Interesting. I learned quite a bit, and finally identified the music. Broached rifling? If I could afford one, I don’t think that I would be concerned if I ever shot it. They justify their existence on artistic grounds alone. Just seeing the fit and finish makes me smile. 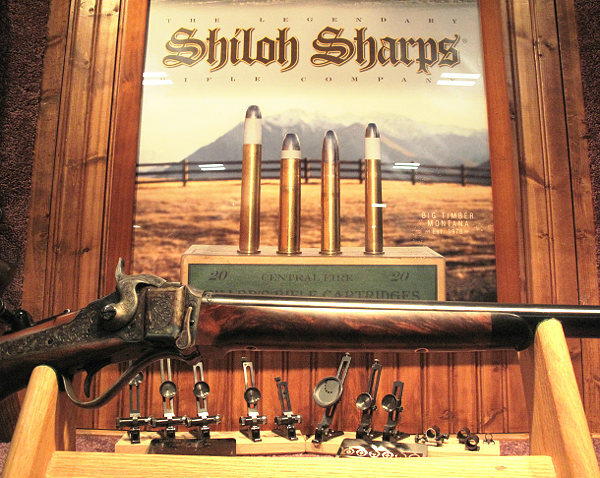 And, in case you missed it, the Antique Arms Show, International was at the Westgate Hotel and Resort Friday, Saturday and Sunday of SHOT Show week. It makes for a great end to a hard week of doing business for business. The historic content and the knowledge base offered by the exhibitors is staggering. This show also includes the Engravers Guild show as well. Well worth the small entry fee and is now located permanently at the Westgate. 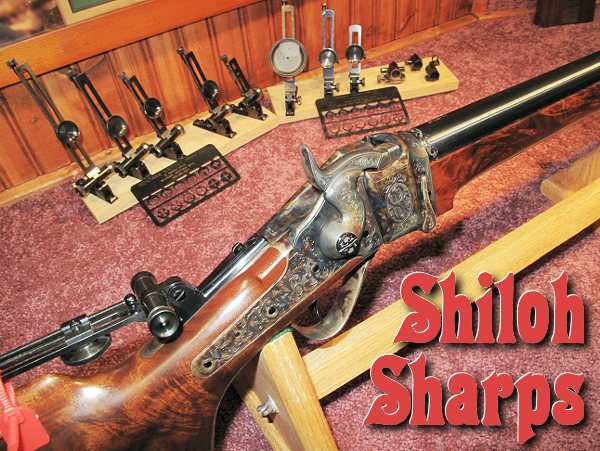 Have had my Shilo .45-70 for over 15 years. Nice video on the manufacturing process. Have been thinking of selling it, due to my age, may just keep it around a little while longer. If for nothing else but to look at it.